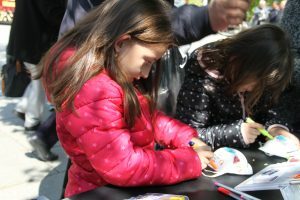 To mark Earth Day on 22 April, PEN and Science for Change Kosovo Movement, as part of EU-funded “Making Sense EU” project, have organized a public campaigning action in the main square of Kosovo’s capital, Prishtina. 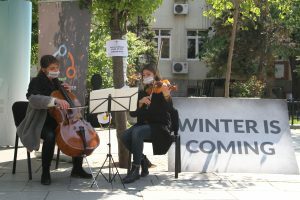 Under the slogan “Winter is coming…”, the activists of the movement have prepared a number of artistic and scientific interventions – a classical music jam, hand-made colorful masks, real-time measurements, etc. 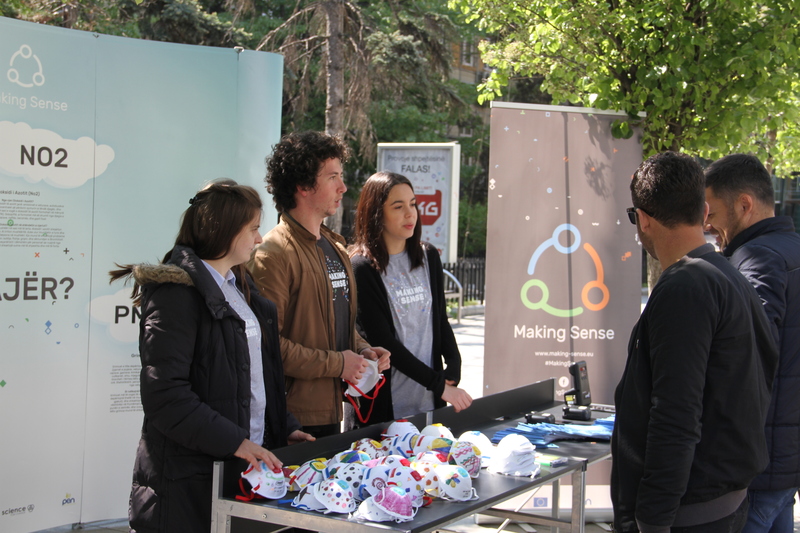 – that aimed to raise awareness among citizens about the alarming levels of air pollution in Prishtina during the autumn and winter seasons. The action has also called for solidarity with victims of air pollution, which, according to World Bank’s Report, around 835 premature deaths annually are caused by air pollution in Kosovo. Moreover, PEN and Science for Change Kosovo Movement have demanded from institutions to continue publish monthly reports about air pollution in Prishtina, which have not been published in the last three-four months, as well as to start and take immediate measures for intervening during the high levels of pollution throughout autumn and winter. The slogan “Winter is coming…” was re-appropriated—along with visual identity—from Game of Thrones, and has been chosen by movement’s activists to reach out to younger audience. 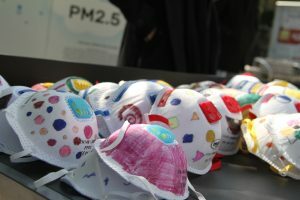 Whereas, the artistic interventions aimed to create a doubling effect: the classical music sessions played by young music students aimed to draw the attention of people, but also remind them that the winter is approaching soon and along with winter, the air pollution too; the handmade colorful masks symbolized the colors of spring, but the mask itself is an object of protection from air pollution. 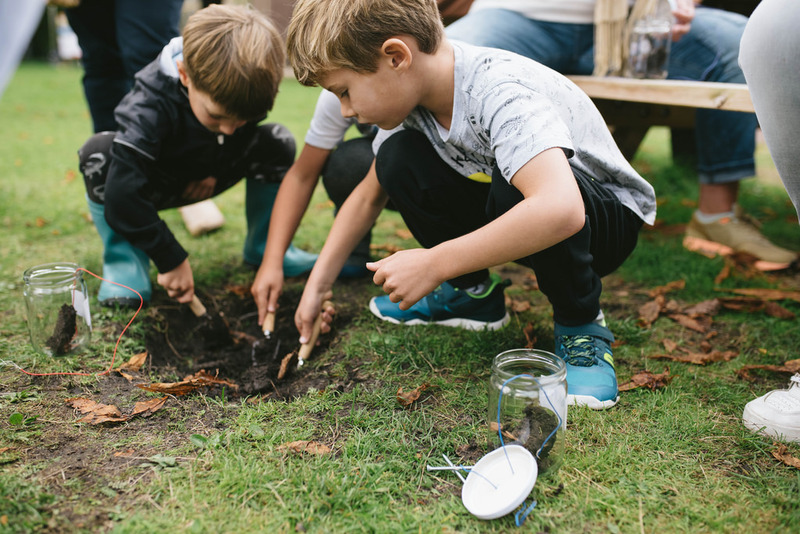 A number of pamphlets have been also distributed, providing more information about the pollution levels, their impact in health, as well as some prevention measures that people can undertake to avoid the direct exposure to pollution. 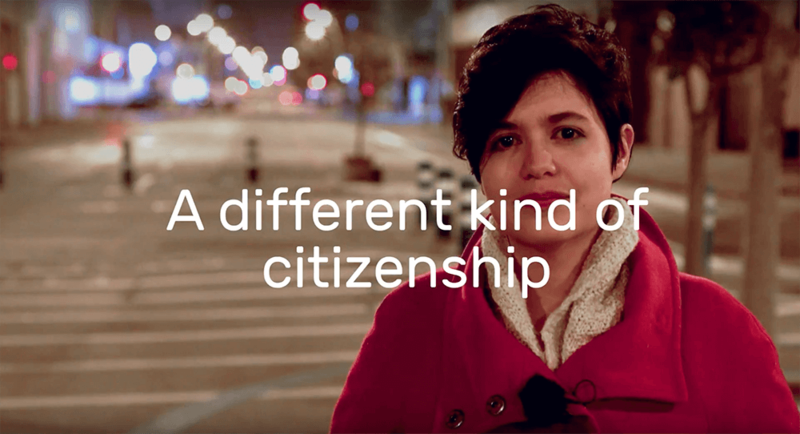 In the end, PEN and Science for Change Kosovo Movement have called again for the importance of ‘commons’, such as: green spaces, public parks, air, water, etc. – which are being degraded immensely fast in the last 10 years. 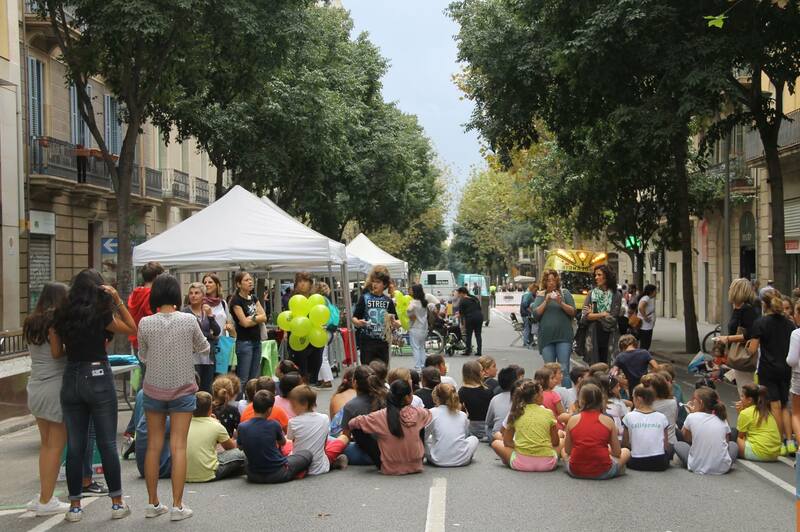 A self-organization of people, youth, and neighborhoods is more than necessary to protect the ‘commons’ for further destruction. And, one pioneering experiment that PEN and Science for Change Kosovo Movement have started on March this year was the establishment of Green School Community, where pupils of the school together with teachers and parents will work together to monitor the air pollution in the area of the school and thus contribute on protection of clean air as a ‘common good’ for all.